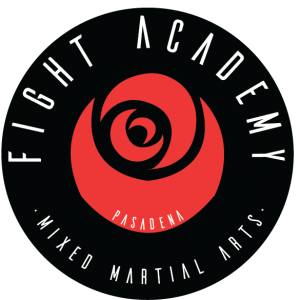 Fight Academy Pasadena – Mixed Martial Arts, Kickboxing, and Brazilian Jui Jitsu Gym located in Pasadena, CA near Los Angeles. 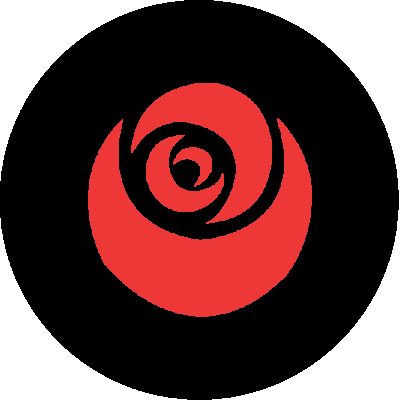 Fight Academy of Pasadena is an elite Mixed Martial Arts (MMA) training center. Our focus is teaching a variety of combative arts such as Kickboxing, Boxing, Mixed Martial Arts, Brazilian Jiu Jitsu, Strength & Conditioning and more! We also offer each of the disciplines in our comprehensive Youth Program. We believe practical application is key to the learning process. In most classes we will start with a warm up, proceed to learning new techniques from our experienced staff, then applying those techniques through drills, sparring or live scenarios. Our elite training center is home to men, women and children of all proficiencies. Whether you aspire to become a professional fighter, shed a few pounds, or just start a new healthy hobby; we have the classes to fit your needs! Register Now For Your 3 Day Pass!